Looking for an engineer to install ground source heat pumps, Exeter? 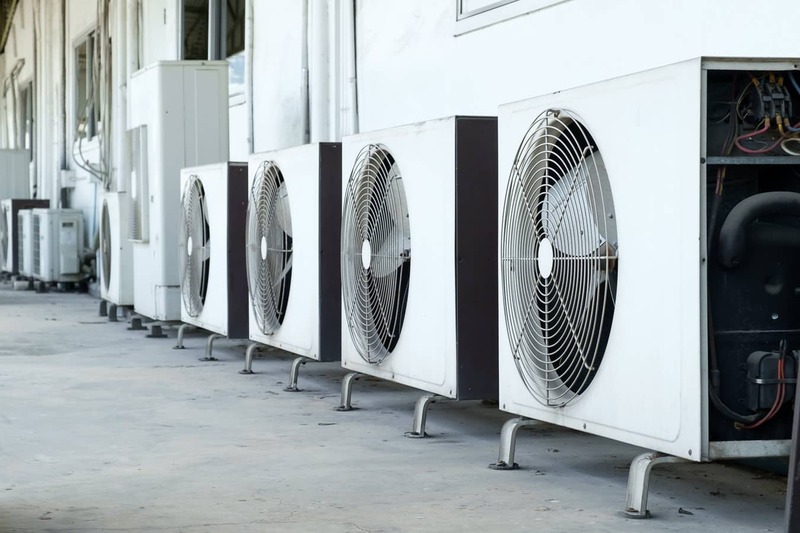 Cut heating bills and your carbon footprint with heat pump installation and maintenance services from Bristowe Refrigeration & Air Conditioning Ltd. We install heat pumps into both commercial and domestic premises throughout Exeter, Devon, Cornwall and Somerset. As well as saving you money on heating bills we can save you money on installation and maintenance costs too costs because we keep our prices competitive while our high standards are not compromised. Put simply a heat pump takes the available heat from the ground or air surrounding a property and increases it to a more useful temperature for use in the home or commercial building. This renewable source of heat can be used to create warm air or hot water. Heat pumps are becoming more popular as people strive to reduce their carbon footprint. 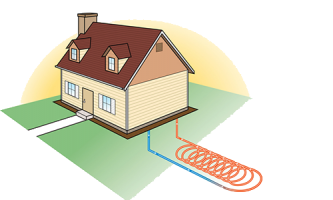 The ground source heat pump (GSHP) works by pumping a mix of antifreeze and water around a looped pipe (ground loop) which is buried under the ground. Heat from the ground is absorbed into the water and antifreeze mix then is pushed into a heat exchanger and then into the heat pump. Air source heat pumps also known as ASHPs are available in two varieties, air to water and air to air. The air to water heat pumps contain a liquid refrigerant fluid which absorbs heat from the air. Even if the heat it absorbs is of a low temperature it has the capability to heat it further because the fluid is passed through a compressor system which in turn increases its temperature. The heat is then transferred to the hot water or central heating system within the property which heats the central heating or hot water system. An air to air heat pump system works in a similar way to air to water pump systems. The main difference is that it takes heat from the air and it is distributed into the property via fans. We specialise in installing most types of heat pumps including ground source heat pumps and air source heat pumps. If you are thinking about heat pump installation why not give us a call to discuss your requirement s and arrange a free survey? Keep your energy bills low with affordable heat pump maintenance. We offer maintenance and servicing for most makes of heat pump. Proper maintenance of your heat pump will ensure it is running efficiently. We offer competitively priced heat pump maintenance to customers throughout Exeter, Devon, Somerset and Cornwall.